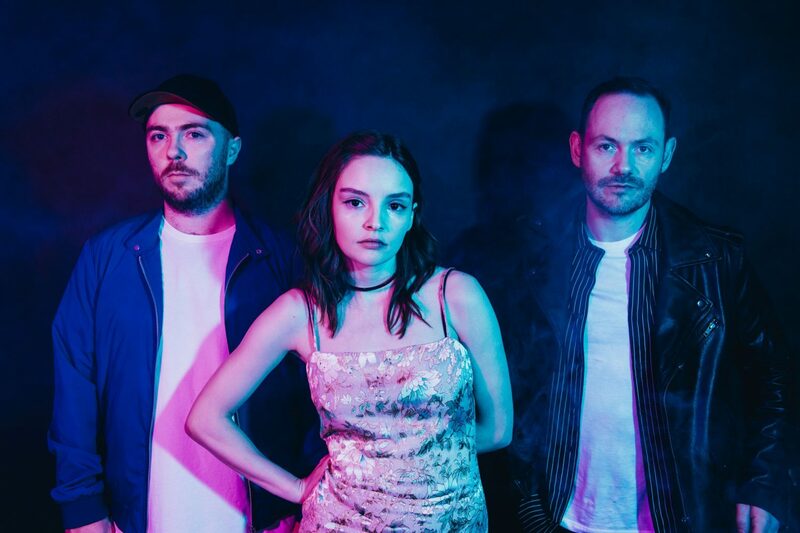 CHVRCHES have recently revealed a brand new single, "Out Of My Head", which is a collaboration with a Japanese electro-pop band called Wednesday Campanella, it comes alongside a new video you can check out below. Speaking about the collaboration Lauren says - "Japan has always been a really special place for CHVRCHES. And we were really excited to put together something special for our fans there. Kom_I (from WEDNESDAY CAMPANELLA) has such a strong, individual voice in her music and how she conducts herself as a person -- something that I really admire -- and we were so lucky that she wanted to collaborate on this track."